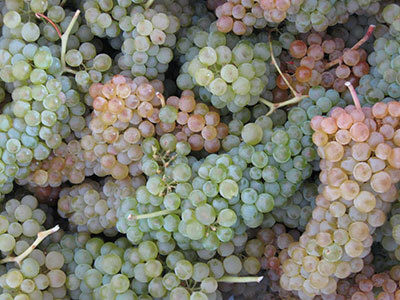 https://aaronapcellars.com/wp-content/uploads/2016/04/Pinotage-Grapes.jpg 256 400 admin https://aaronapcellars.com/wp-content/uploads/2013/10/aaronap_LOGO4-300x137.png admin2016-04-04 02:02:102019-01-04 18:06:00Pinotage.....In Massachusetts! Harvest 2015. A season of "NO"! 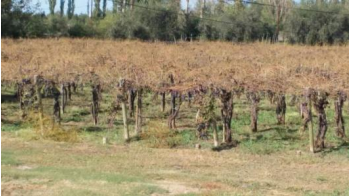 https://aaronapcellars.com/wp-content/uploads/2015/09/2015-Argentina-Vineyard_Post-Hail.png 196 350 admin https://aaronapcellars.com/wp-content/uploads/2013/10/aaronap_LOGO4-300x137.png admin2015-09-08 01:55:452015-09-08 01:55:45Harvest 2015. A season of "NO"! The grapes are coming, the grapes are coming! https://aaronapcellars.com/wp-content/uploads/2014/09/Koch-Cab-Sauv1.jpg 342 205 admin https://aaronapcellars.com/wp-content/uploads/2013/10/aaronap_LOGO4-300x137.png admin2014-09-27 04:09:442014-09-27 04:15:43The grapes are coming, the grapes are coming! 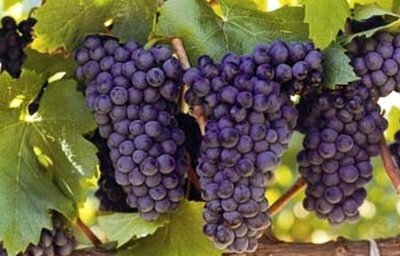 As summer begins to wind down, a winemaker’s thoughts turn to the pending events to come in the next couple months. 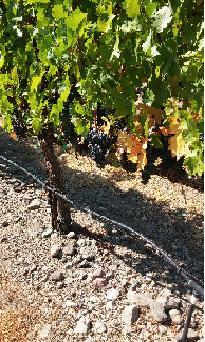 Harvest—it can be a dirty word for winemakers! 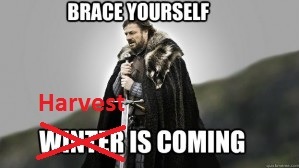 https://aaronapcellars.com/wp-content/uploads/2014/08/Harvest-is-coming.jpg 168 299 admin https://aaronapcellars.com/wp-content/uploads/2013/10/aaronap_LOGO4-300x137.png admin2014-08-16 02:53:162014-08-16 02:57:08Harvest is coming…. Growing grapes in New England is no simple task. We've found a premium vineyard located in the best possible spot along the shores of Westport River to source chardonnay and craft our signature white wine.